The post Mindful Operations appeared first on . The post Corporate ethicists: Their time has come appeared first on . The post We Have a Problem and We are Going to Fix it appeared first on . The post Loyal to the Core – Nuclear Values at Work appeared first on . 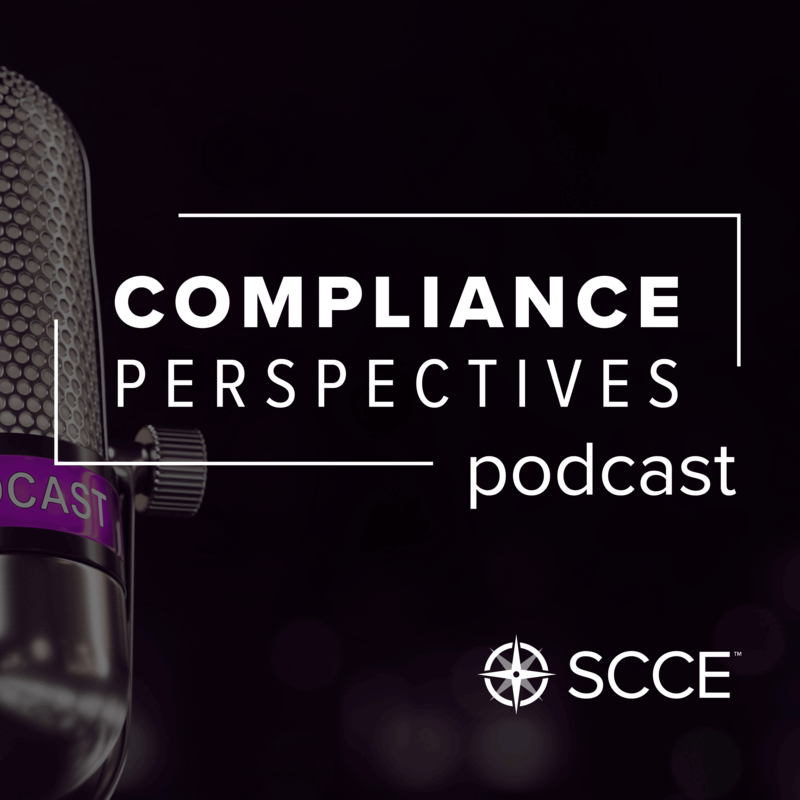 The post Compliance 101: Lessons from SCCE’s Basic Compliance & Ethics Academy appeared first on . The post UK Executives Sentenced for Bribing Foreign Government Officials appeared first on . The post Read this Post or You are Not Ethical appeared first on . The post Blurred Lines: Using Social Responsibility to Make Money appeared first on . The post Goodyear settles SEC’s FCPA charges for $16M – Underscores Importance of Effective Compliance Programs appeared first on . The post S&P Settlement is 1.4B but people are asking where’s the beef? appeared first on .